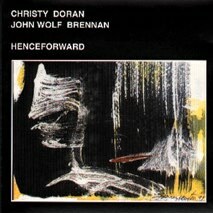 "Henceforward" was released by the German label Core Records in 1989. It received outstanding reviews, but because of the label's closure has been unavailable for many years. Although musicians live permanently in Switzerland, they are Irish-born. Their music is influenced to a great extent by their Irish musical heritage.